At YINI, we discovered many usefull and learning ressources developped by the website Gut Microbiota For Health (GMFH) and wanted to share some of them with you. Gut Microbiota for Health (GMFH) has been created by the Gut Microbiota and Health Section of the European Society for Neurogastroenterology & Motility (ESNM), member of United European Gastroenterology. The goal of GFMH is to raise awareness and interest on the gut’s bacterial community and its importance for our health and quality of life both among the scientific and medical community and society in general. 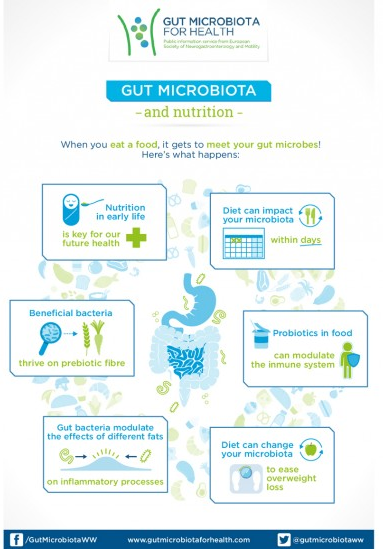 How yogurt affects the gut microbiota?